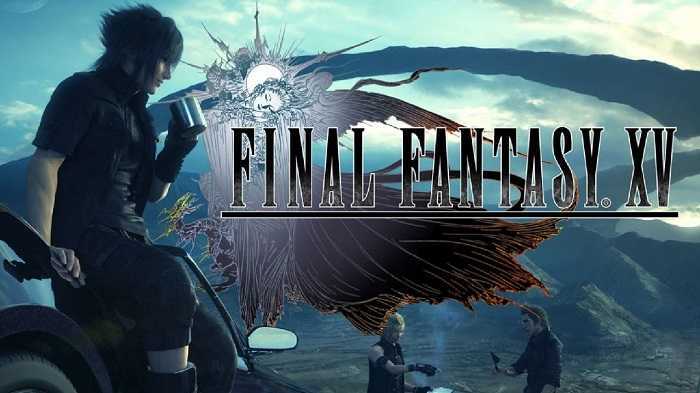 Recent news releases revealed that an upcoming DLC for Final Fantasy 15 will provide support for multiplayer mode to allow more than one player try his or her luck at the game at the same time. The content, however, appeared to be very much like other titles that focused primarily on single player gaming. Although the functionality was tested on a PC port, it is very likely that players who wish to team up online will also get an opportunity to do so. According to the game director Hajime Tabata, the multiplayer mode will get integrated into the main game at some point of time as the story progresses. Developer Square Enix will definitely be making vital changes to the game. However, this does not stop Final Fantasy 15 players from getting the feel that they are no longer the central or pivotal characters throughout the course of the game. The new multiplayer support will now allow gamers to design multiplayer avatars that they will represent based on individual preferences. This will be the main focus rather than playing the role of the four key characters available currently. Instead of rendering the experience of a journey, the new mode will be oriented more towards the journey itself that gamers have with their buddies. 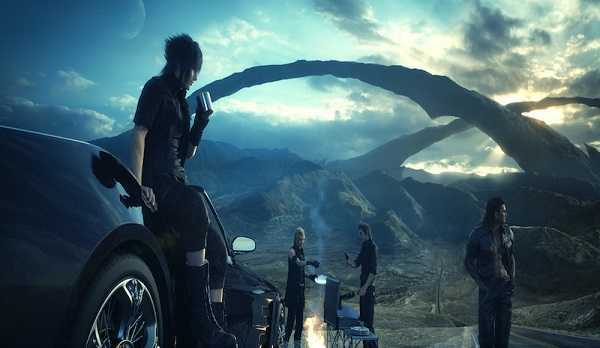 The exact release date of the multiplayer mode for Final Fantasy 15 has not yet been revealed by the team at the moment. However, it is quite certain that this mode will be supported after a few chapters of the story have been expanded. This could make the game take a longer time to complete playing than before. The first DLC scheduled for an end of March release is being called Episode Gladiolus. This add-on content is available along with the FF15 season pass. Those who do not have a pass can alternatively buy the content separately for a nominal fee that is really affordable. When you play this episode, you will find yourself stepping into the shoes of Gladio and assisting hero Noctis along with two others. The game is centered about what happens to Gladios when he quits the group. DLCs are being planned in the future months with primary focus on the two other characters and will be called Episode Ignis and Episode Prompto. These episodes will also be made available to gamers without season passes.